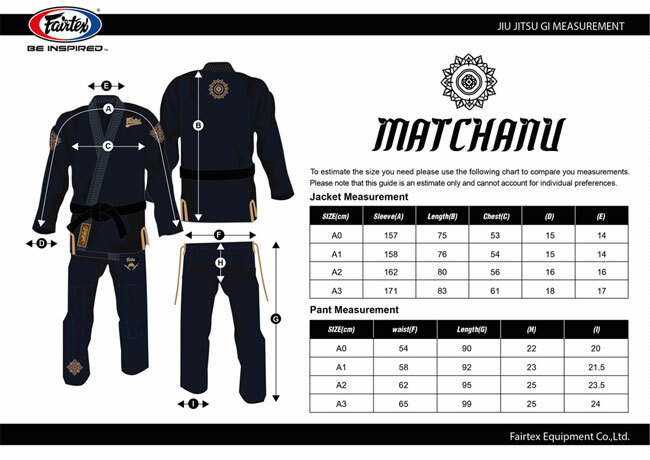 The Matchanu Model Brazilian Jiu Jitsu Training Set is a special limited edition production line of the finest quality with a Matchanu design based on the character from Ramayana literature. The idea applies contemporary Thai art with original Thai design to create a special product in an international style. The Matchanu Model has been developed to be unique and different from all existing products on the market. Matchanu is a son of Hanuman and Supannamatcha. He has the body of a monkey with a fish tail. He serves in the pond guarding the underworld and holds the lotus as a weapon. Jacket is made from Pearl Weave 550 gram and 245 gram Rip Stop Pants. Light weight, offering great mobility and increased agility without sacrificing durability or strength. Pearl weave is quick drying and holds less sweat. Includes a nylon drawstring for a comfortable and secure fit. Comes with a drawstring bag packaging and product tag also included.